Q: Sorelle! 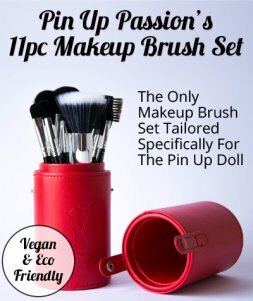 pinupskin.com, the site you said to go to purchase the mitten, directs me to the page with your video! And your link leads me to the official site. You had said if bought through pinuppassion we get the ebook. Help?! A: Hey! All good :) That's how it works. Join in and write your own page! It's easy to do. How? Simply click here to return to Baiden Mitten.